KCRW’s The Treatment interviewed comics author Mark Waid about Irredeemable back in August. Elvis Mitchell, the host, does a solid interview. With him Mark Waid makes a compelling case for comics and Irredeemable in particular. I sought out the interview after reading the first trade paperback (Irredeemable Vol. 1). I’d heard some good things about Mark Waid’s Irredeemable and I picked up the first trade paperback (Irredeemable Vol. 1) despite my not caring much for superhero comics. Other than the stunning work in Greg Rucka and J.H. Williams III’s Batwoman the closest I normally get to supe comics is seeing them get their asses kicked in Garth Ennis’ The Boys. 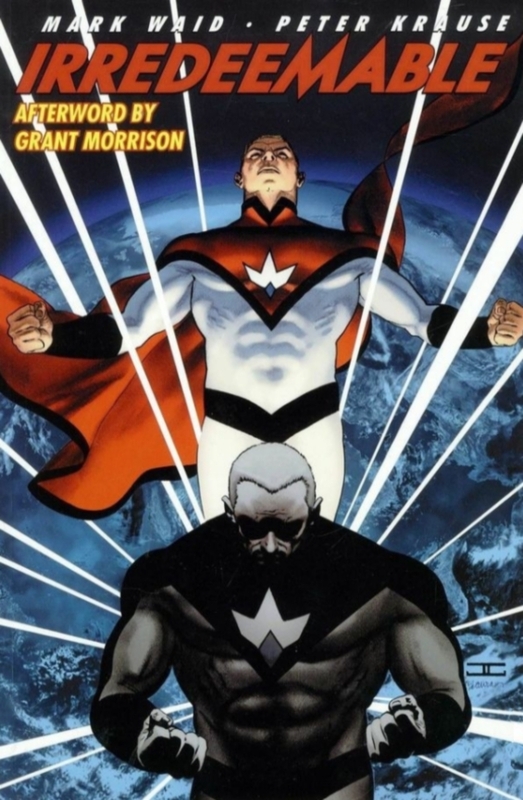 Irredeemable is a kind of anti-superhero book – the premise being a Superman-like superhero, named The Plutonian, goes crazy and begins murdering his former allies, destroying whole cities and drowning millions of people. The Plutonian is on an unstoppable rampage. The supervillains, his former enemies, want to court him, those who knew him before he turned want to stop him, but both are potential targets of The Plutonian’s unstoppable and god-like superpowers. I must admit Boom! Studios first collection, issues 1-4, delivers a pretty great story. And though we only get some hints about the solution to the mystery of why such a humanitarian hero would stop, reverse course, and then kill instead of save – is not answered. 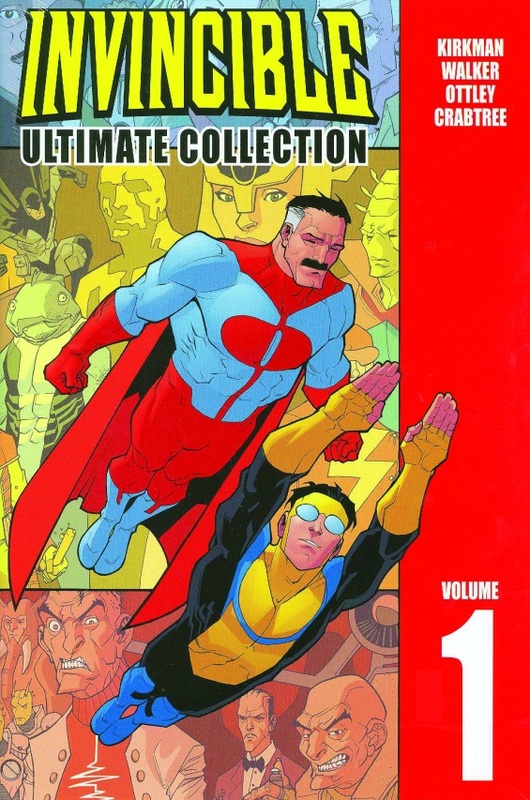 I’ll probably have to pick up the next volume – though from the sounds of it it’d be good one to pick up at a library as there’s a price jump from Volume 1 to Volume 2 of $7.